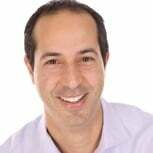 PALO ALTO, Calif., December 16, 2015 – Jive Software, Inc. (Nasdaq: JIVE) today announced its revamped certified technology partnership program that amplifies the power of Jive’s ecosystem. This program creates a framework for newly certified partners building on the Jive platform -- helping them deliver best-of-breed, integrated solutions and provide more ways for employees to work better together from any device, anywhere. Jive’s comprehensive review process ensures technology partner solutions work seamlessly within the high-quality Jive user experience, including the company’s customer service, marketing and engineering offerings for channel consistency.Customers benefit from seamless experiences that add value to their business objectives. At the same time, partners benefit from cross-functional alignment with Jive that bolsters a stronger and more effective channel based on multiple third-party assessments. 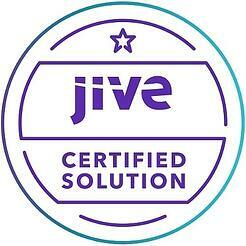 The new certified technology partner program builds on Jive’s existing integration framework. Working closely with partners, Jive provides a rich app experience that allows customers to create custom workflows within Jive, and embed Jive components in external applications. In addition, the framework provides the capability to develop, test and simulate integrations, and also host apps that provide service level agreements and cater to an enterprise use case. In addition, Jive today announced that TemboSocial, a leader in employee social recognition, is the first partner to receive certification in the new program. TemboSocial enables companies of all sizes to easily add an employeerecognition program, securely integrated within Jive’s solutions. 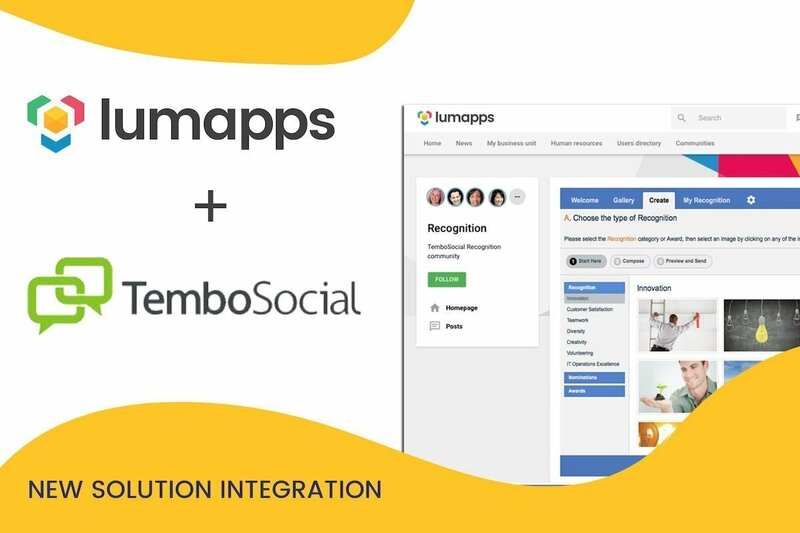 As a result, customers can leverage their Jive investment by incorporating TemboSocial's recognition program to further enhance employee engagement and performance. 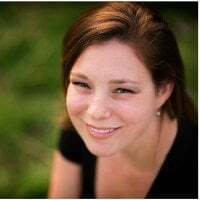 “The reality for most companies is that their existing recognition program competes with the corporate intranet and duplicates many features such as the all-important employee profile," said Steven Green, chief executive officer at TemboSocial. "By bringing enterprise recognition into Jive, the intranet is infused with frequent stories of success and achievement, building a public archive of repeatable behaviors that drive business success." TemboSocial Recognition offers a deeply integrated acknowledgment program that highlights employee content, reinforces desired behaviors, and encourages collaboration. Working seamlessly with the Jive platform, TemboSocial keeps managers notified of all their staff who have been recognized on a daily basis, and prompts them to like, comment or share the accomplishments of their team members. TemboSocial, a leader in integrated enterprise recognition, delivers business results for some of the world’s most progressive organizations, such as RBC, Sapient, Greystone and BMW. By leveraging the corporate intranet, TemboSocial’s suite of software add-ons creates a culture of employee-driven excellence. Jive (Nasdaq: JIVE) is the leading provider of modern communication and collaboration solutions for business. Recognized as a leader by the industry’s top analyst firms in multiple categories, Jive enables employees, partners and customers to work better together. More information can be found at www.jivesoftware.com or the Jive News Blog.